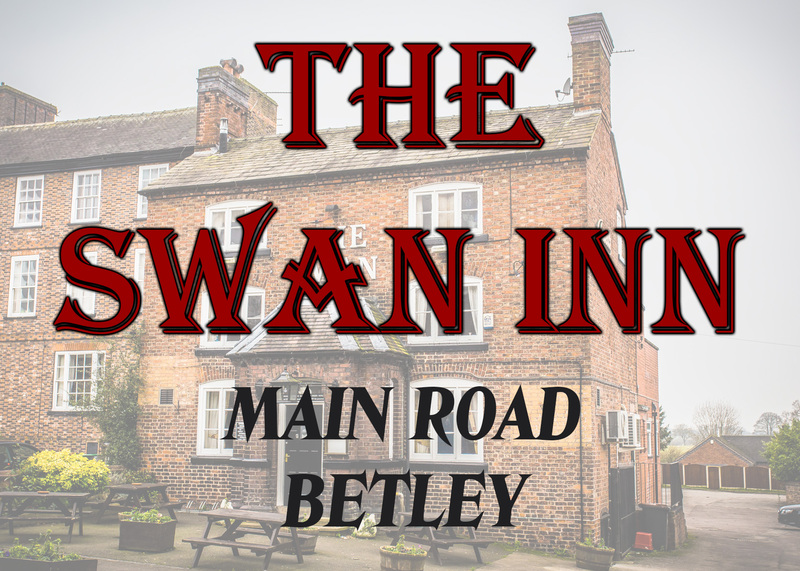 The Swan is a small and traditional country pub, with old fashioned values and good beers, all in a friendly and welcoming atmosphere. 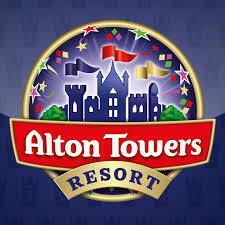 Escape to our Theme Park & Resort, perfect for thrill seekers and families, with amazing themed hotels, Waterpark and Spa. Best price guarantee online. Trentham Monkey Forest is unique in the UK, the only place you can walk amongst 140 Barbary macaques! Set in a beautiful Staffordshire woodland, the forest is home to 140 free-roaming monkeys – the endangered Barbary macaque. Wander along the 3/4 of a mile visitor pathway and watch the monkey antics unfold in front of you. 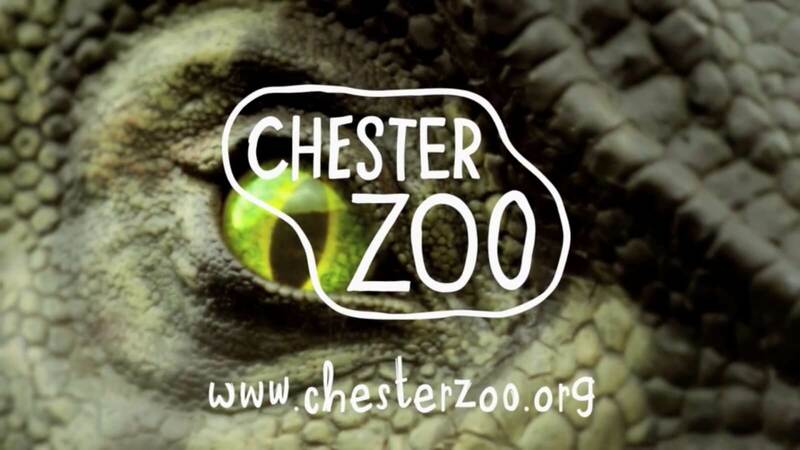 We’re the UK’s most visited zoo with over 15000 animals and 500 different species. We’re open daily from 10am with free parking. Chris and Cheryl started making ice cream over 30 years ago in their Cheshire Farmhouse kitchen. Good news must travel fast as today over 300,000 people visit us here at Snugburys each year to sample our famous ice cream! Now run by sisters Hannah, Kitty and Cleo Snugburys is one of the UK’s most renowned landmarks to enjoy a delicious ice cream. Snugburys is also sold to many top tourist destinations, farm shops, restaurants and pubs. Nantwich is a medieval market town with a modern edge. Situated on the banks of the River Weaver, Nantwich is famous for the medieval timbered buildings dotted around the town. Stroll through the atmospheric streets and visit for bijoux boutiques, antiques dealers and contemporary craft shops. Nantwich also hosts the International Cheese Awards, a prestigious event that celebrates the finest cheeses known to man.